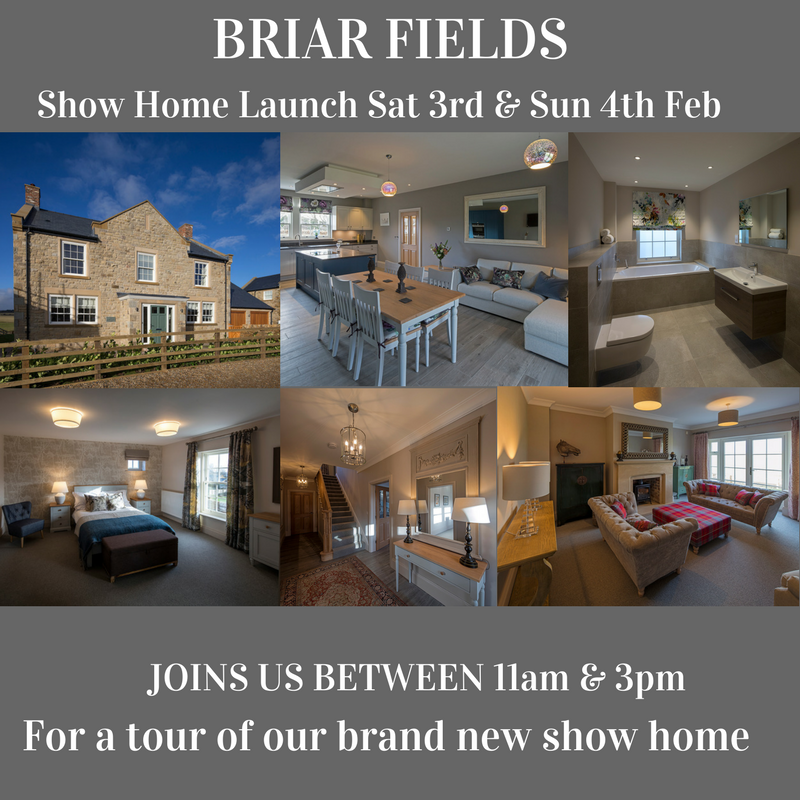 This month we are delighted to unveil our brand new show home at Briar Fields in Great Whittington which will be open for viewing every Saturday and Sunday in February between 11am and 3pm. Come along and join us for a glass of fizz and a tour of the stunning Tarset Lodge! Since commencing work on site last Spring, four of the ten new homes at Briar Fields have already sold off plan. 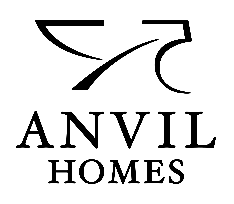 Don’t miss out on the remaining plots – come along to one of our open days where representatives from Anvil Homes and Youngs RPS will be available to provide tours and answer questions.